Hamet Aguemon is a partner at SouthBridge, a pan-African group offering financial advisory solutions and services to institutional and private clients across Africa. He has 15 years of experience in the financial sector. Hamet Aguemon is an accomplished professional with 15 years of experience in the financial sector. He specializes in debt, credit and restructuring in Sub-Saharan Africa. 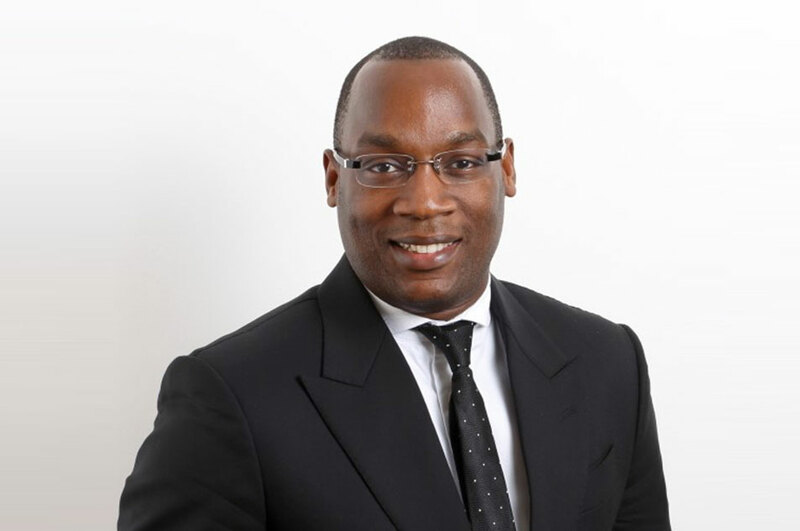 He has several years’ experience in the private sector, including working at EDF Trading as well as at Goldman Sachs between 2004 and 2012, and in the public sector as a special advisor to the Prime Minister of Benin. Hamet started his career in 2003 at Koch & Supply Trading in London. He then worked in the risk management department at EDF Trading, and later in physical and derivatives commodity trading. In 2008, Hamet joined Goldman Sachs in the emerging market desk, Securities division in London. Hamet has extensive experience working with most governments and financial institutions in Sub-Saharan Africa. Whilst at Goldman Sachs, he was involved in deals such as the Ghana Ministry of Finance oil hedging program, and other risk management and debt restructuring mandates. From March 2012 to February 2014, he held the position of Director at VTB Capital, and started their expansion into Sub-Saharan Africa. He led and closed several financing deals in the region. In August 2015, he joined the office of Prime Minister Lionel Zinsou in Benin to lead the cabinet financing effort and foster partnerships with the private sector. Hamet is currently on the board of the African School of Economics, and Bullion Holdings. Hamet is fluent in French, English, Fon and Yoruba. He has a Master of Finance from the Ecole Supérieure de Gestion Paris, and an MBA from The Wharton School.